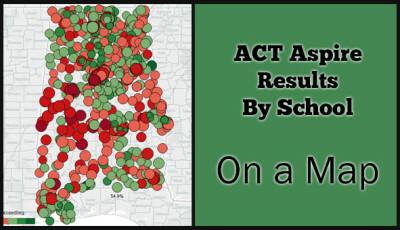 School districts were provided with the 2014-2015 ACT Aspire results for their students in July. 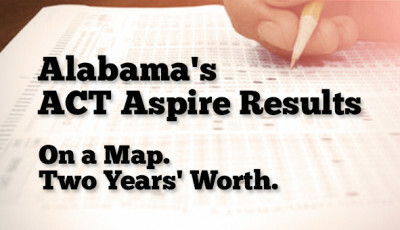 Some school districts have released those results to their students, while others have not yet done so. 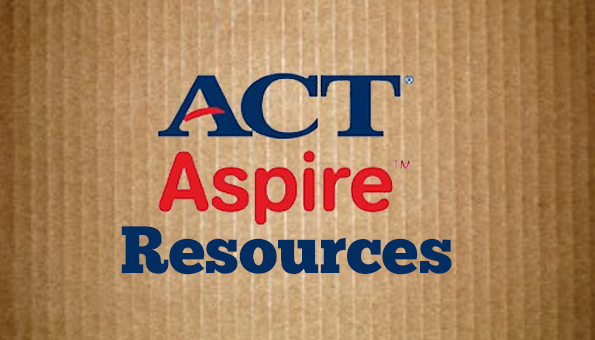 As such, I thought it useful to gather some ACT Aspire resources here. 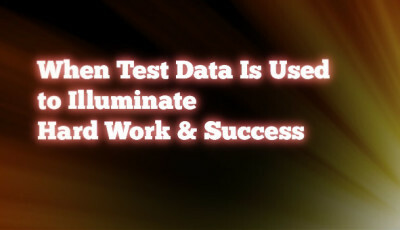 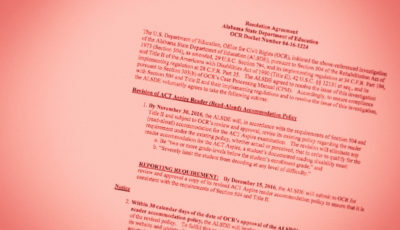 The Alabama State Department of Education expects statewide 2014-2015 test results to be posted on their web site in mid-November.